Link up your Wordless Wednesday posts using the thumbnail linky below. 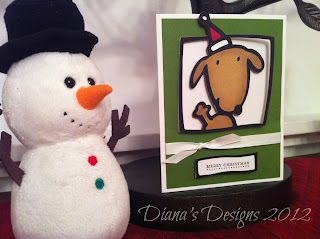 Your talent never ceases to amaze me, Diana!!! Oh, go on! No really... go on. I love that Cricut machine!! it's been on my must have list for a long while. 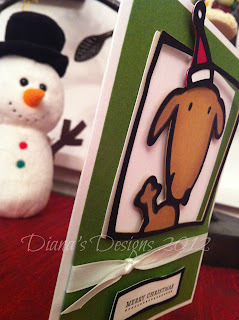 I love your little doggy cards. You must get one. The crafty possibilities are endless. Great job. I made my own cards one year, but haven't since. It was fun.